A Physician for over 25 years, Dr. Keith Burk is one of Canada’s leading cosmetic physicians, performing a full range of cosmetic procedures at the Beechwood Cosmetic and Laser Clinic in Waterloo, ON. 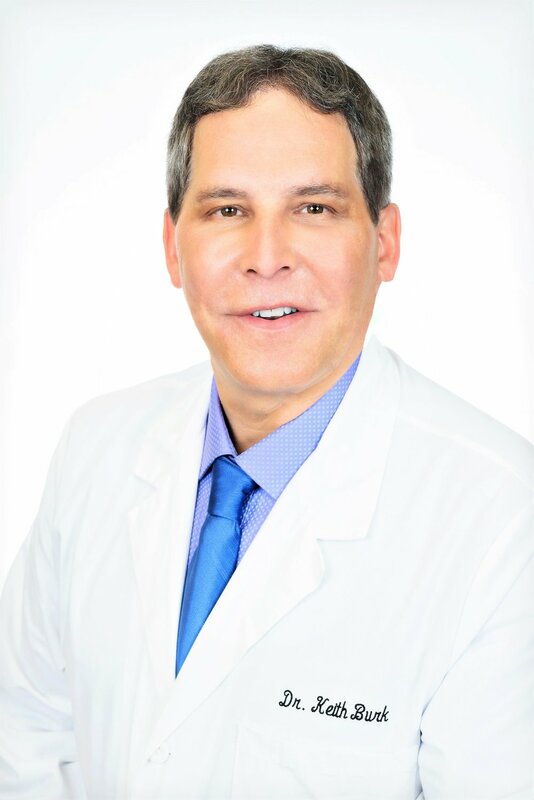 Recognized internationally for his expertise in advanced injection techniques and regenerative medicine, Dr. Burk has lectured and trained plastic surgeons, cosmetic physicians, and dermatologists at Canadian Association of Aesthetic Medicine (CAAM), Aesthetic & Anti- Aging Medicine European Congress (AMEC), Paris, and Facial Aesthetic Conference and Exhibition (FACE), London UK. Dr. Burk has also appeared on CTV national news, CKCO TV, and has been featured in Elle, Flare, Lifestyle, Elevate, European Aesthetic Guide and Alive Magazines. Dr Burk is a Canadian Authority on regenerative properties of PRP. His interests in the field of medicine lie in the study and practice of stimulating the body to affect change and repair naturally. Dr Keith Burk is the founder of and product developer for Avaria Health and Beauty Corp, the manufacturer of prestigious, technologically advanced and natural skin care products. He promotes a new direction in skin care and anti aging at his clinic. As a Canadian Physician and formulator, he understands the unique challenges the environmental stresses of a harsh climate can present in the battle to preserving youthful and healthy skin, from both inside and out. Dr Burk has seen tremendous success with this new approach to naturally ageless beauty at Beechwood Cosmetic and Laser, and is proud to assist in helping the philosophy spread across the Canadian aesthetic medical community. Rochelle is a Medical Aesthetic Nurse and co-founder of Beechwood Cosmetic & Laser. With a background in surgical nursing and clinical trials, she is continuously seeking out the best treatment options for her clients. Rochelle is passionate about her work, helping her clients achieve a refreshed and natural appearance. With a warm and friendly approach, and a client herself, Rochelle recognizes the importance of understanding the procedures offered to improve one's appearance and self esteem, giving each client the care, respect and attention she would expect herself. Building trust and confidence, with every client is the key to a successful relationship. Her goal is to develop long lasting relationships, assisting clients to feel better about themselves and increase their confidence. Rochelle is certified in Cosmetic Botox and advanced aesthetic skillsets including medical grade skin care, laser rejuvenation, treatments for facial aging, minimizing wrinkles, restoring facial volume, improving facial asymmetry, reshaping the nose, cheeks, jawline, chin. Having trained at Harvard, Rochelle is certified in laser treatments and injectables. She also attends international conferences in London England, Paris France, Chicago, New York, Las Vegas and South Beach Miami to keep current on emerging trends in aesthetic medicine. Her understanding of the diversity of treatments enables her to assist clients who are seeking treatments for medical aesthetic concerns such as rosacea, acne scarring, hyperhidrosis (excessive sweating), bruxism (teeth clenching), and migraine treatments. From the consultation to the procedure, and the support following, Rochelle is there to assist you throughout every step of the process.